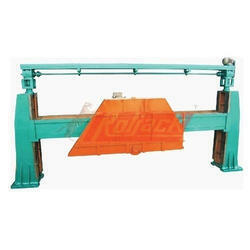 Heavy Duty graniteAutomatic bridge type Edge Cutting Machine.size avalible 5/6/7/8/9/10/12/14 feet long cutting machine. 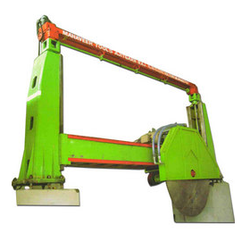 Manufacturer of granite block cutter, polish machine. Gantry crane.